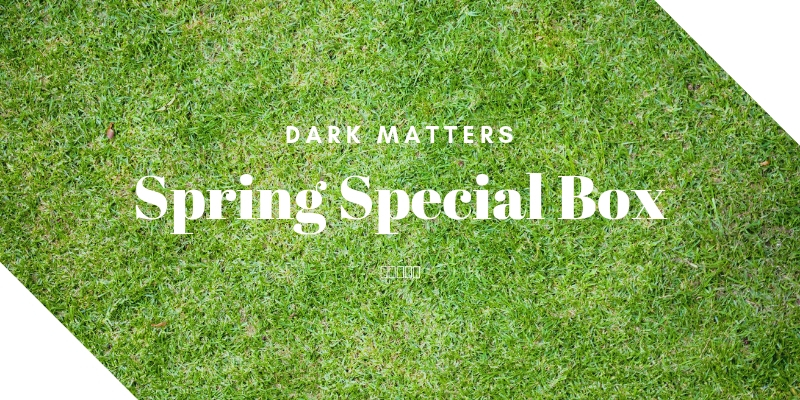 Welcome to our fourth Limited Edition Box, just in time for Spring! Each box is enough to share, packed with some new editions and customer favez. We take no responsibility for missed or delayed parcels once they leave our kitchen. 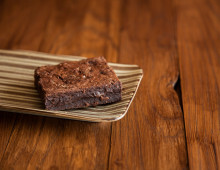 * Both Brownies are Gluten Free as standard. Don’t fancy one? Use comments box to double up or switch either flavour for our OG Salted Caramel! Our Kitchen Handles: Nuts, Peanuts, Wheat, Gluten, Soya, Sulphites (from dried fruit) although every effort is taken to limit cross contamination. 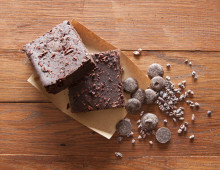 Shelf Life: Brownies: 5 day on receipt or freezer friendly. Keep cool or refrigerate to extend life, but allow to return to room temperature for optimum flavour. Brownie Bombs: Keep chilled for 5 days on receipt.